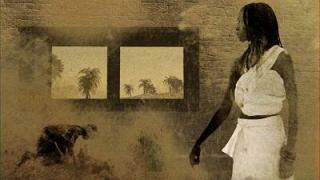 When will be Africa's Great Civilizations next episode air date? 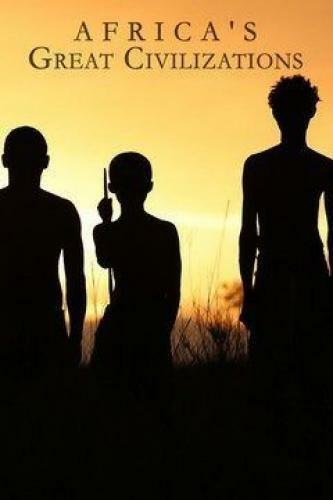 Is Africa's Great Civilizations renewed or cancelled? Where to countdown Africa's Great Civilizations air dates? 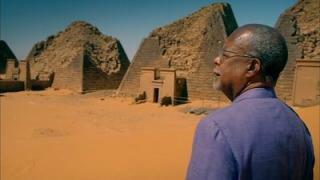 Is Africa's Great Civilizations worth watching? Complex trade networks and advanced educational institutions transform north and west Africa. 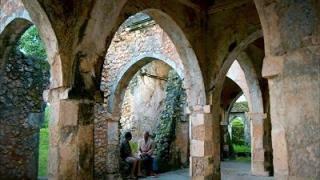 Africa's ancient cities such as Kilwa, Great Zimbabwe and Benin City, attract new European interest. The impact of the Atlantic trading world. Revolutionary movements of the 18th and early 19th centuries; 19th-century Africa and uncolonized Ethiopia. 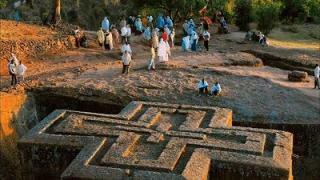 Africa's Great Civilizations next episode air date provides TVMaze for you. EpisoDate.com is your TV show guide to Countdown Africa's Great Civilizations Episode Air Dates and to stay in touch with Africa's Great Civilizations next episode Air Date and your others favorite TV Shows. Add the shows you like to a "Watchlist" and let the site take it from there.